The right CRM is an incredible tool that amplifies your sales team’s performance like never before. When a CRM system fits your business perfectly, the results are amazing. 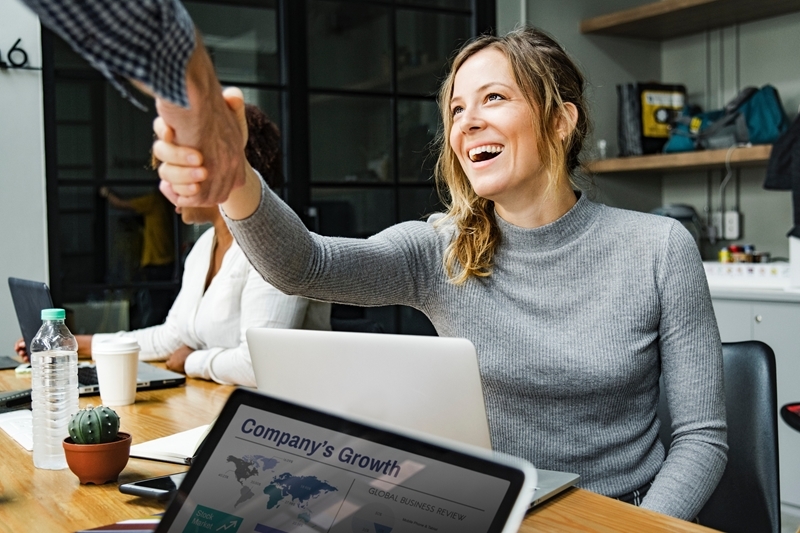 Innoppl Technologies reports that a strong CRM system leads to a 43 per cent boost in sales quotas, while Trackvia and Capterra also claim it can generate a 41 per cent revenue increase and improves customer satisfaction and retention by 47 per cent respectively. However, without asking the right questions you might find your choice of CRM becomes more of a hindrance than a help. What questions do you need to be asking to find the right CRM for your business? The CRM you choose should reflect who you are as a business. First consider how many salespeople will be using your CRM. This affects how the CRM will fit into your budget in terms of per-user fees and training, as well as how user-friendly you’ll need your system to be. The more people using any software, the more opportunity there is for something to awry, so simplicity is key. Meanwhile, your ultimate goal is most likely to grow your business. With that growth, you’ll be hiring additional salespeople and need to ensure the CRM you choose is able to scale up with you and accommodate a higher volume of users without breaking the bank. Training and ongoing support from your CRM provider can help to ensure your staff are confident in using the CRM and promote greater ROI. 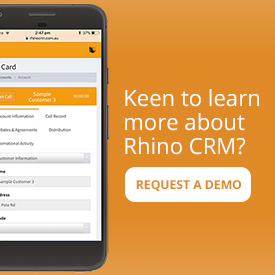 You might also like to request a demo of a CRM that interests you to ensure the system supports your business. Your CRM system should match who you are as a business both now and in the future. 2. What are your CRM goals? Next, consider what you want out of your CRM in the short-term. Before business growth, you probably have certain ideas about how your CRM system should affect the day-to-day operations of your team. 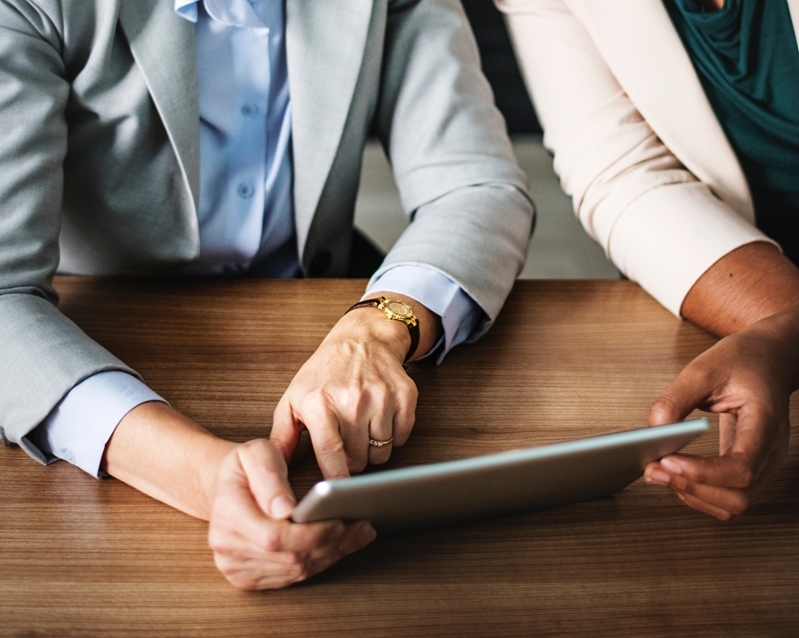 Enhancing the customer experience is a major function of CRM as both a system and an ethos, but what does that look like in your business? It might be better organisation among salespeople, simpler contact management and call cycle establishment, or boosted transparency of sales team performance. Once you know what you’d like your CRM to achieve, you can start to look at the key features of systems on the market and find the right match. Be wary of CRMs that do far more than you need, as these can often incur completely unnecessary expenses and affect user uptake. 3. What are your sales team’s biggest roadblocks? A CRM system needs to make life easier for your sales team, not create additional admin. A CRM system needs to make life easier for your sales team, not create a Big Brother effect or additional admin. When selecting a CRM, it’s important you talk directly to your team about what is getting in their way. For some, this may be trouble juggling multiple contacts and remembering key dates or deadlines. Others may feel they don’t have time to focus on the customer when concerned about their own reporting. You want your CRM system to simplify every process your sales team has to go through. If it neglects key points in the workflow for your team, it may only serve to amplify frustrations around that particular task, and thereby impact system adoption. Learn about your team’s workflow and ensure your CRM will enhance all steps in the sales process. 4. How much does the CRM cost? A CRM is a fantastic investment, generating ROI as great as $5 for every $1 spent, according to research. Pay attention to the price of the CRMs you’re considering. That 5:1 ROI may sound promising, but it’s not going to apply to every system. If you’re signing a contract for an expensive CRM, you may just find yourself wasting cash if it turns out to be more than you needed. Likewise, always question a free or very cheap CRM. Odds are, these will only feature the lowest functionality of more high-performing systems and will frustrate your team. There are also often hidden costs that arise for add-ons like running reports and extracting your own data. Straight-forward, powerful and supported by a dedicated team – a CRM should be an asset to your business. 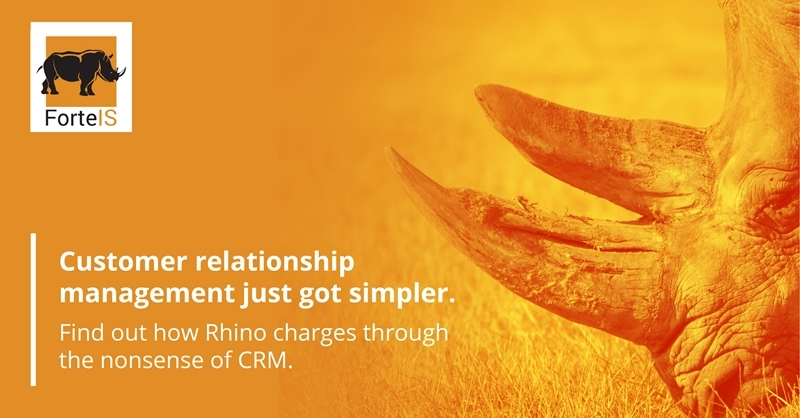 We could go on about the importance of simplicity in your chosen CRM – and we have. Read our article, “7 reasons to adopt a user-friendly CRM system” for more on this subject. 6. How much support comes with it? Finally, it always helps to know you’re not alone when handling new software in the company. 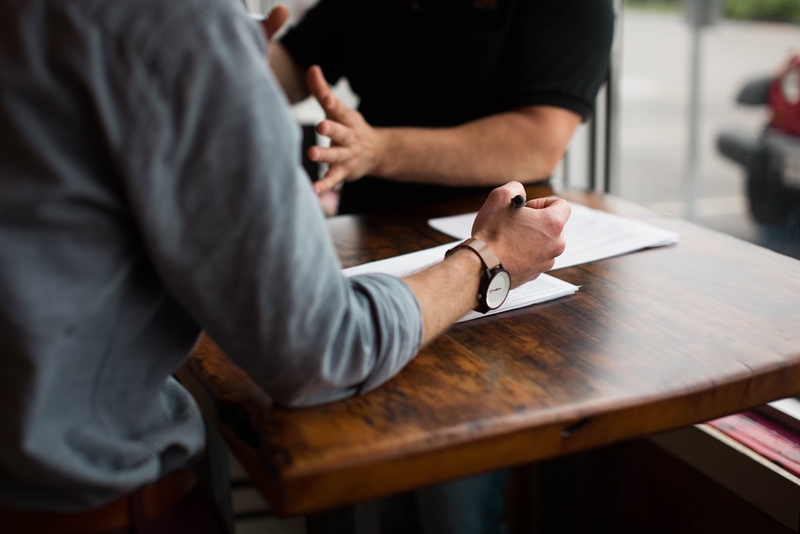 Choosing a CRM with a local support team means you can access help with just a quick phone-call, email, or even a face-to-face visit from a trusted team member. While many larger CRM businesses have support lines, getting the solution you need right away can be tedious and barred behind excessive processes that only serve to slow you down. Knowing the people on the other end of the support line makes communication and problem solving that much easier. 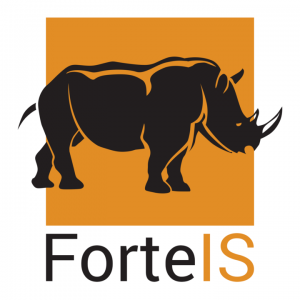 The team at ForteIS are available to help you get the most out of Rhino – a CRM that enables your salespeople to focus on what really matters. For more information about our CRM, contact us today.